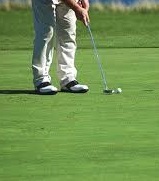 Golfers enjoy more than 20 quality golf courses in our area. We have listed the contact information of some of our favorite courses below for your convenience. Let us know if you would like our staff to set up a tee time for you during your stay! 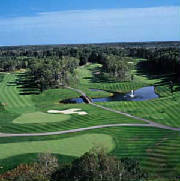 Golf Discounts & coupons are available in our gift shop for guests staying at Towering Pines Resort.